I'm so close to showing you Cade's nursery!!! It was mostly finished before he was born, but there were a few things that needed finishing up! 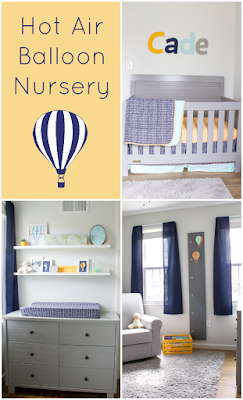 For now, I thought I would share nursery furniture to drool over! I wasn't loving any of the too traditional wood looks but didn't really want white. Of course that limited our choices quite a bit. I love grey and felt it was perfect for a little boy's room, yet also versatile enough to be used for a girl's room later on if necessary. We were also hoping not to spend a fortune on nursery furniture, so we looked for some budget friendly options. The cribs shown here are all less than $600, with the one we ended up purchasing only being $300! 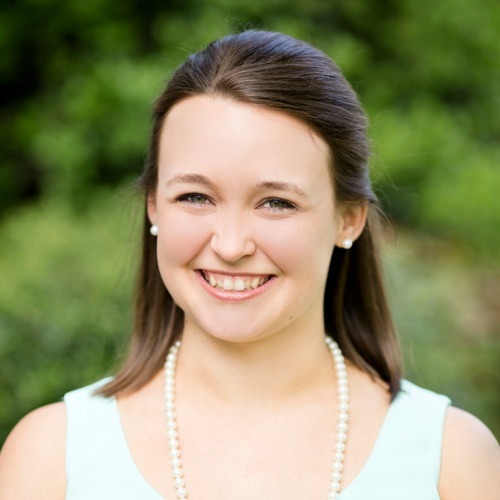 Affiliate links included for your convenience. See my full disclosure policy. This first crib is the one we ended up getting! 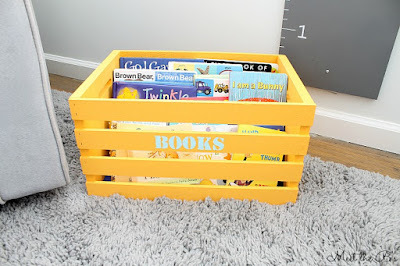 It's cute, super affordable, and nice and sturdy! There is also a matching dresser and night stand! Hope you enjoy the rest too!!! 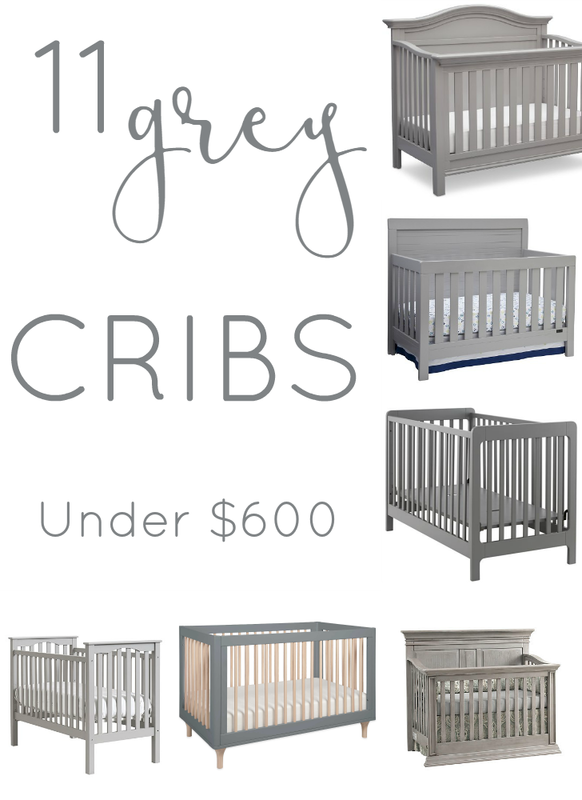 **Update- See our grey crib in the nursery here! These are all amazing! I LOVE a grey crib.